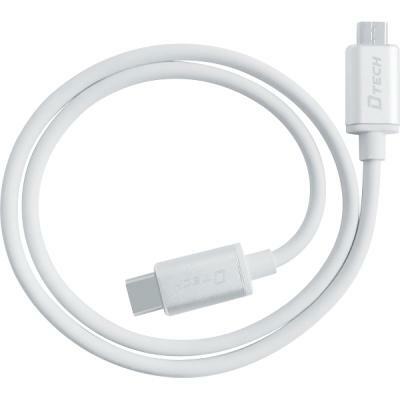 This cable is used to connect the Samsung Galaxy S9+ to a micro USB plug. Back up of videos and photos from Samsung Galaxy S9+ to an external device in a convenient way. 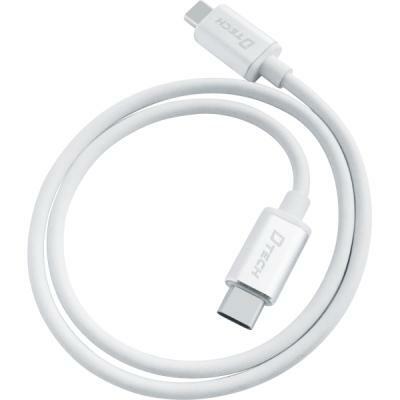 The USB-type C to micro USB cable allows you to charge and sync your photos, music and data from your micro USB enabled device to Samsung Galaxy S9+. 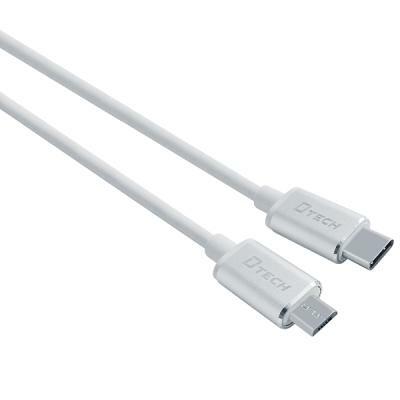 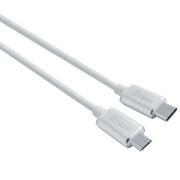 USB Type-C to Micro USB Cable.